1. 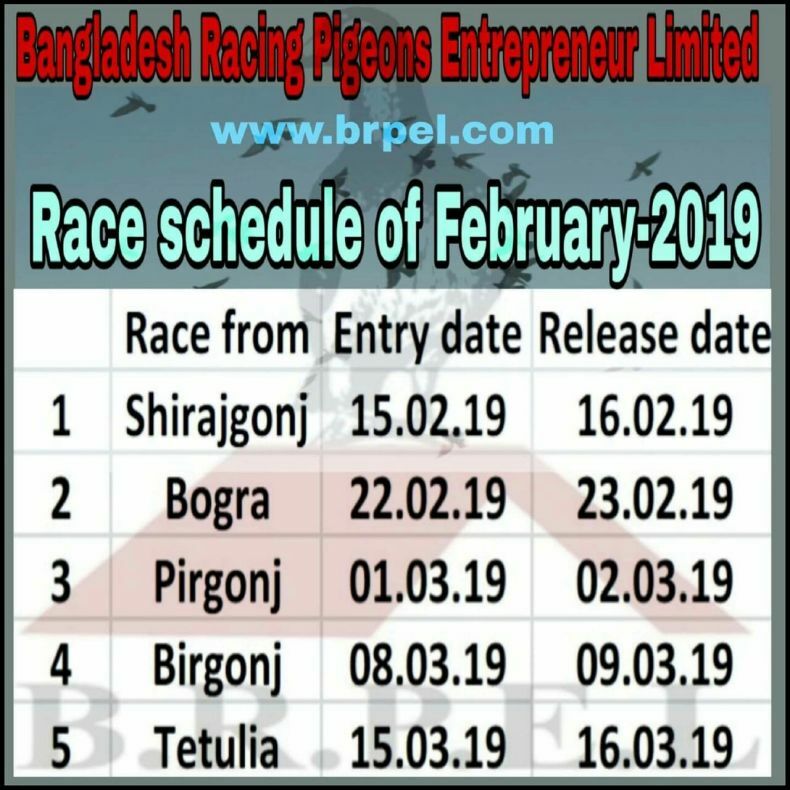 Race Schedule February 2019. For inquiry please call: 0167 107 9802.